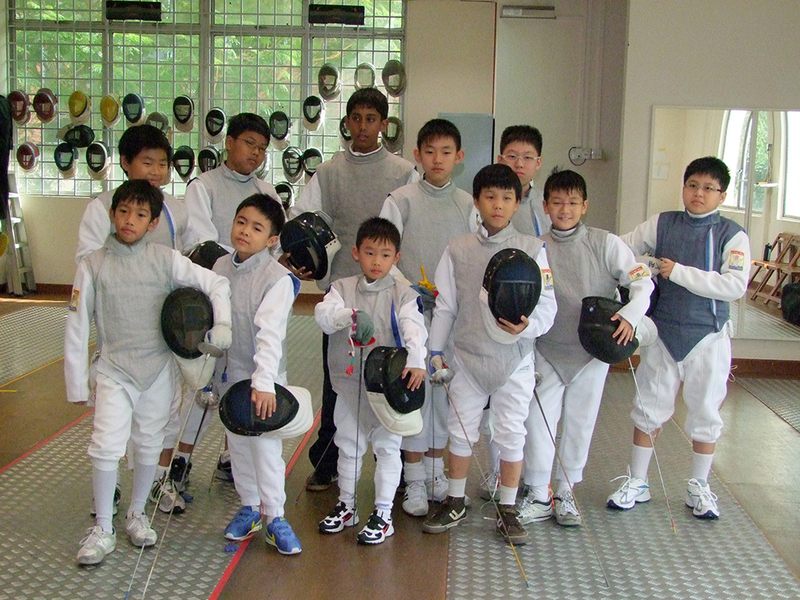 Our Saturday Kids Group Classes allow children to learn the sport of fencing while developing their social and motor skills. Read testimonials from parents about our programmes here. Our Saturday Adult Group Classes is a weekly on-going group session catering to complete novices as well as discerning fencers that meets every Saturday, early morning or late afternoon. You may make an appointment to drop by to see a group lesson in progress by calling Tel:6841-7671. Alternatively you may email us to discuss with the coach about a programme to suit your needs. Read testimonials about our programmes here.